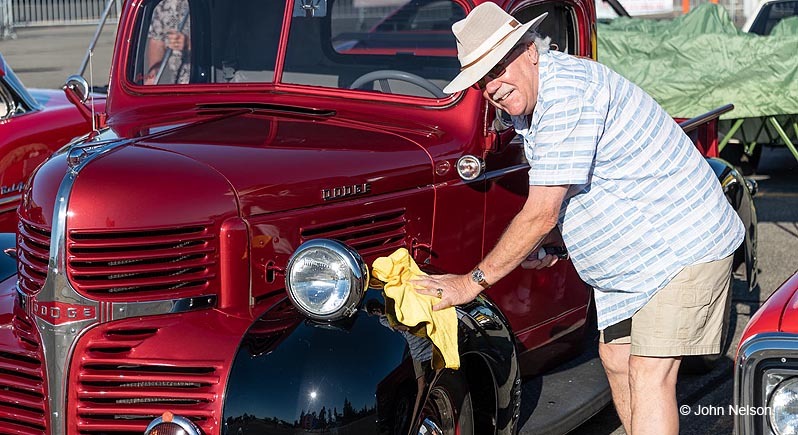 The 2019 PCAM Wheels & Wings car show is a unique gathering of meticulously restored classic cars from every era, and muscle cars of every description! 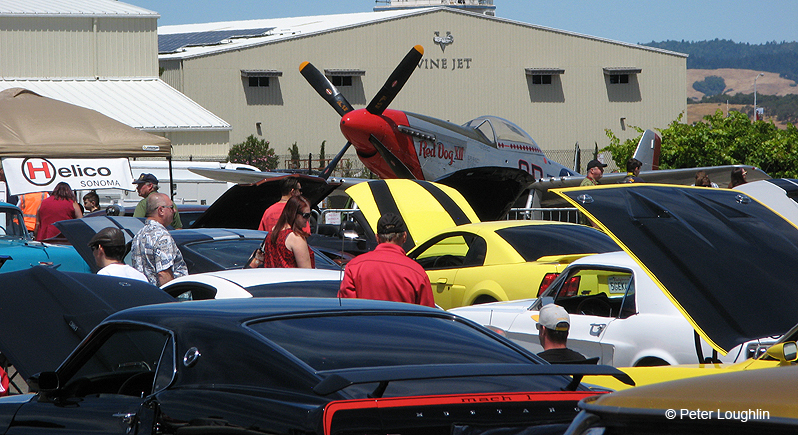 They'll be parked right next to examples of the superlative P-51 Mustang fighter of World War II. 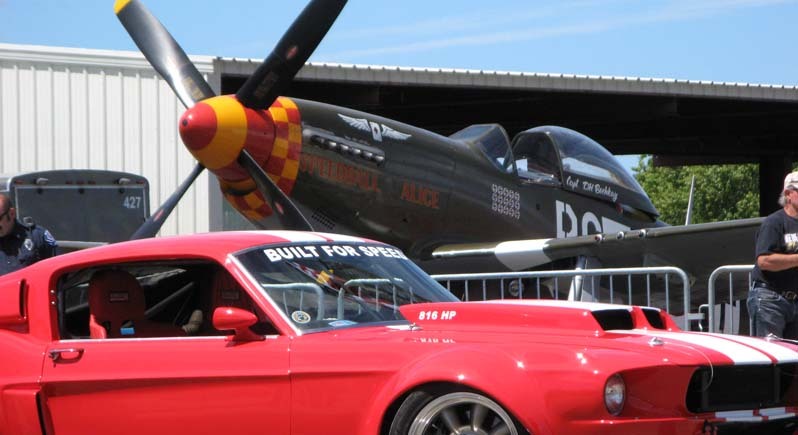 Many of the Museum's high-performance planes will be on display. 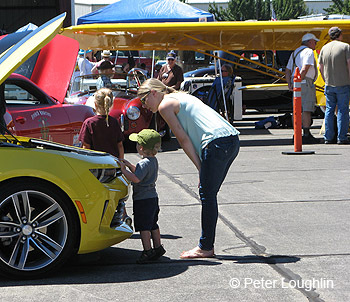 Bring your camera, your kids, and your love of mechanical magnificence! This is a great family weekend event. 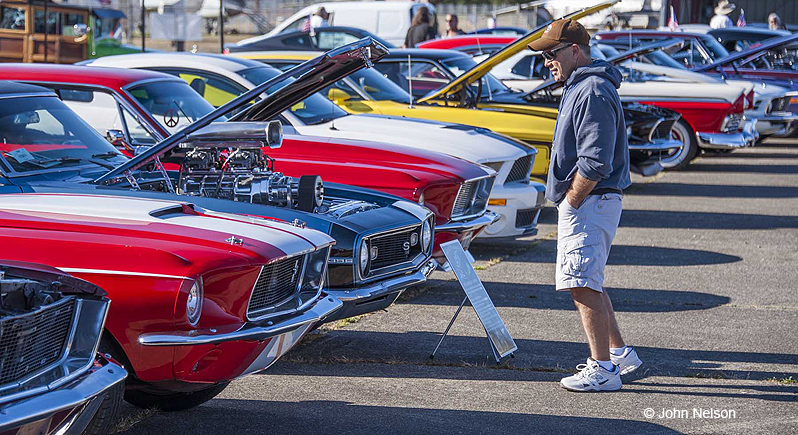 See loads of muscle cars and classics. Show off your classic or muscle car. 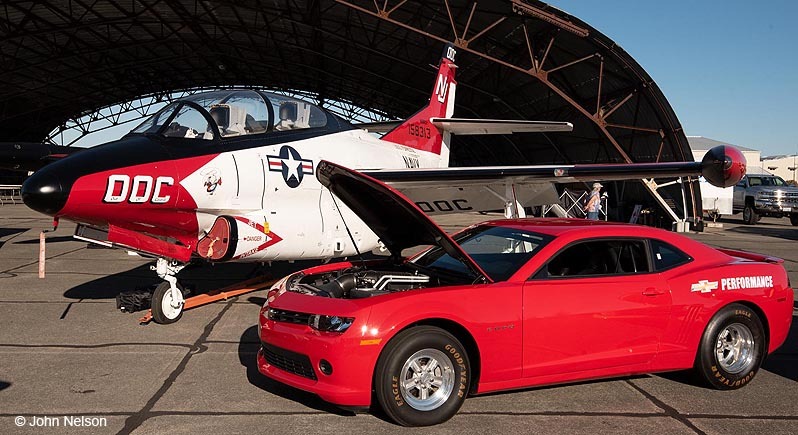 Photo ops with vintage fighter planes. Food: Hot Dogs and drinks for sale. See the latest performance cars at our sponsor pavilion. Gift Shop open with loads of aviation memorabilia. 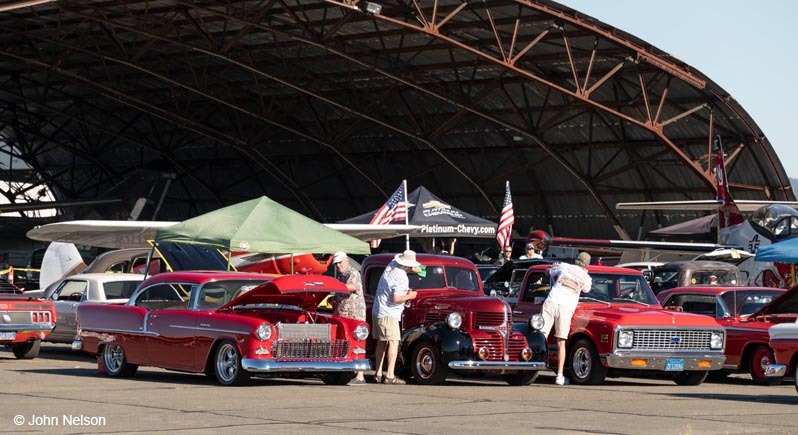 The Wheels & Wings Car Show is a fundraiser for the Pacific Coast Air Museum. 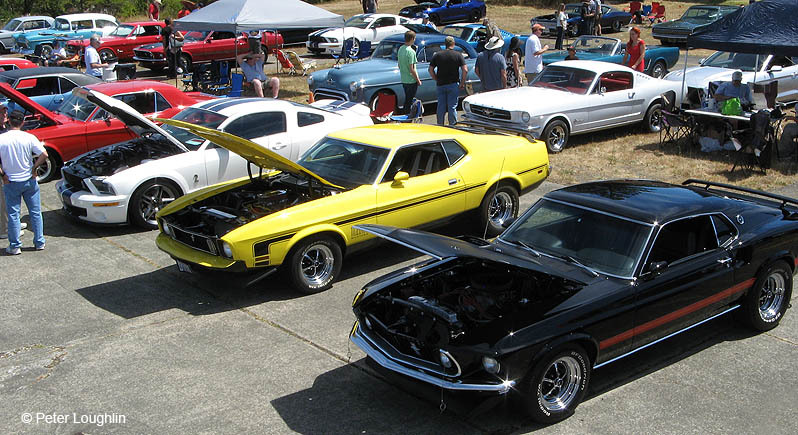 If you have an awesome classic car, muscle car, or other performance automobile you'd like to show, show it! Bring your show car! You can register online now or download our car registration form and send it to us in advance. Registration forms will also be available at the gate the morning of the show so you can register on the spot. 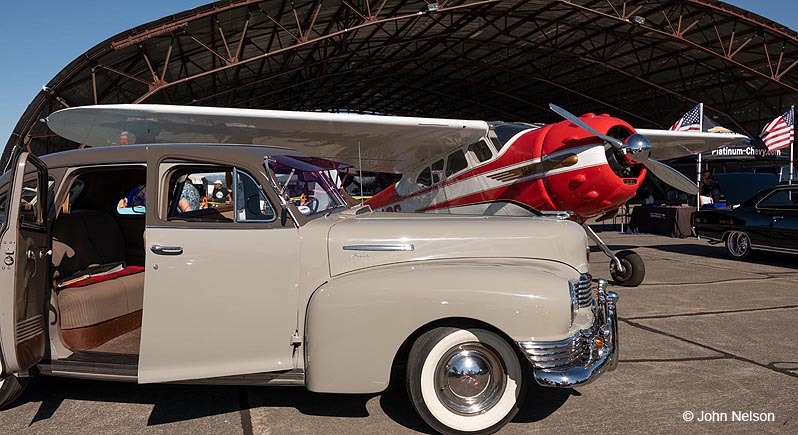 PCAM Wheels & Wings takes place adjacent to the Pacific Coast Air Museum, at the Charles M. Schulz-Sonoma County Airport. The Museum is at One Air Museum Way. 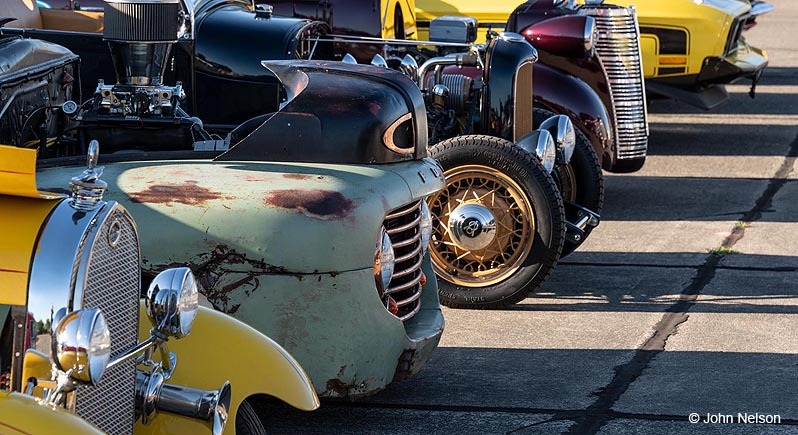 Entry to the show is at approximately 3631 N. Laughlin Road, Santa Rosa, CA 95403, at Copperhill Parkway. Watch for the crowds and the signs! Enter through the pedestrian gate off N. Laughlin Road near Copperhill Parkway. $10.00 ages 8 and over. 7 and under FREE! 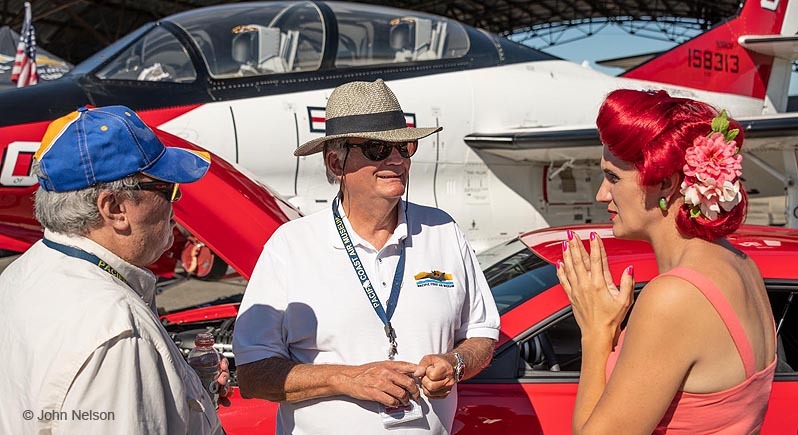 Buy tickets in advance at the PCAM Gift Shop or at the gate the day of the event. Free parking is available in the AT&T parking lot adjacent to the show site. Other free parking available nearby. ADA parking close to the gate. Visit our volunteer website at https://goo.gl/3RRDjN to sign up! $10.00 ages 8 and over. 7 and under FREE!